How would you like to play tennis on holiday? Are you a champ on grassy courts or do you prefer tan-coloured hard courts? Whichever one it may be, your state of mind and level of concentration are what matters most in victory. Take the chance on your next holiday to play tennis under the cloudless skies, on the sun-kissed courts of a charming plush villa in Italy. 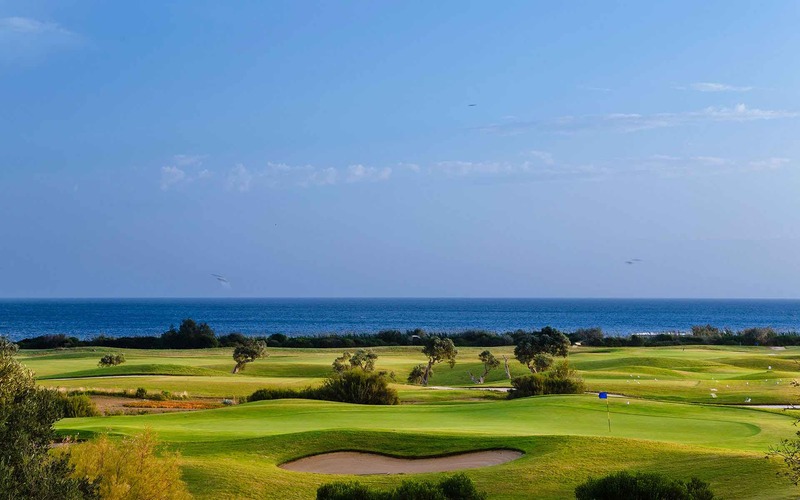 Surrounded by gentle sea breezes and slow swaying olive trees, you will finally get the opportunity to perfect that powerful back hand playing tennis at Borgo Egnazia resort. 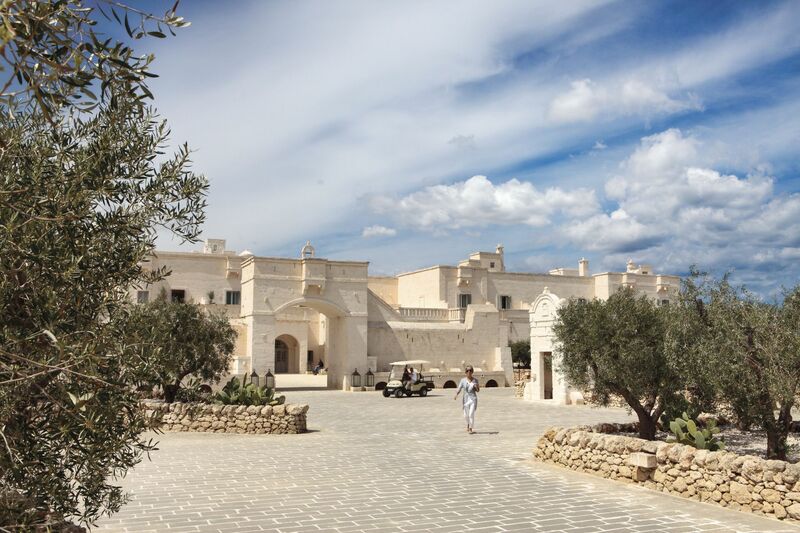 At the Borgo Egnazia, we offer a new state of mind. 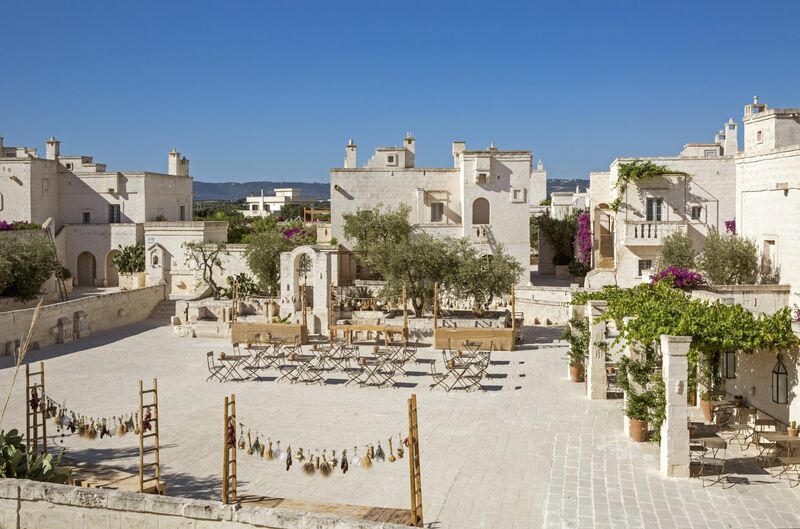 Located in Puglia southern Italy, our resort combines the peaceful allure of a traditional village setting and the elegance of a five-star resort to provide you with the perfect atmosphere for recreation and relaxation. 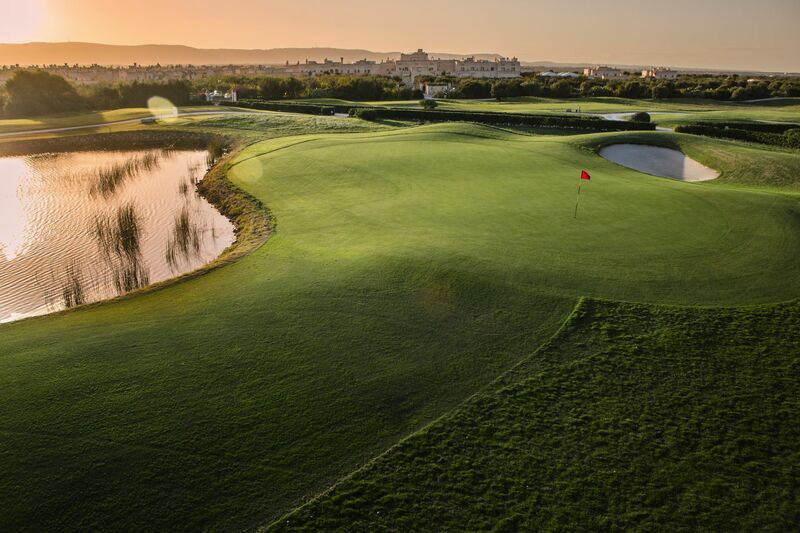 We have four beautifully maintained, centrally-located courts. And if you would like some help practicing your serve, there is an on-site team of professional Sunball instructors ready to work with you. There are two synthetic grass courts and two professional hardcourts designed to the standard of a US-Open court (with acrylic resin). All four courts are perfect for competitive matches or private lessons. 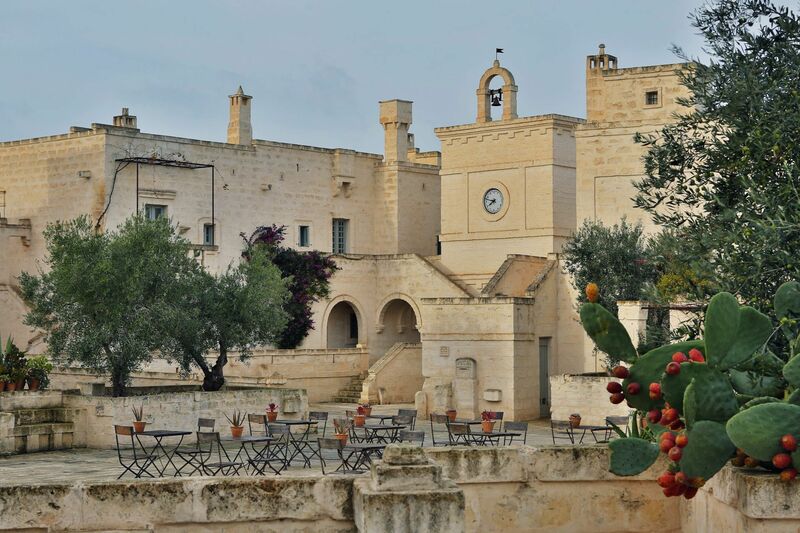 Borgo Egnazia also organizes tennis clinics for learners. These lessons are led by international tennis champions. Sunball is the largest European tennis academy in tourism with centers in nine countries including Italy. The tennis school offers a range of professional training, including courses from beginner to tournament levels. There are exclusive lessons for children and older teens too. 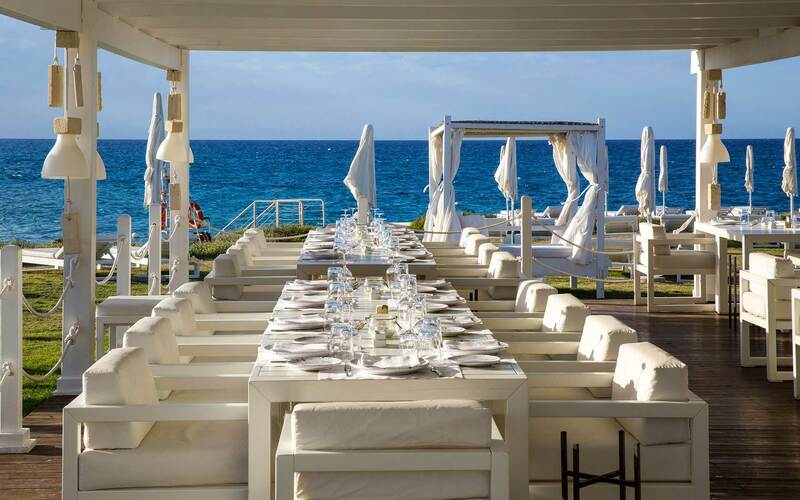 If you have children with interest in tennis, you can easily access these professional services as guests at the Borgo Egnazia. 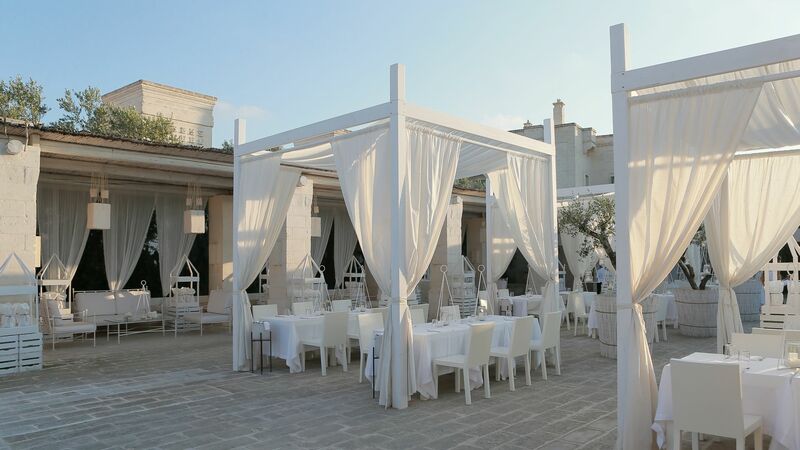 Our family sizeD villas, like Villa Magnifica and Villa Giardino Mediterraneo, are built to Mediterranean-style architecture and equipped with gardens and gazebos to accommodate your family. After a competitive game of tennis, you may want to relax your muscles. Take a leisurely swim as you plunge into one of our luxury pools. 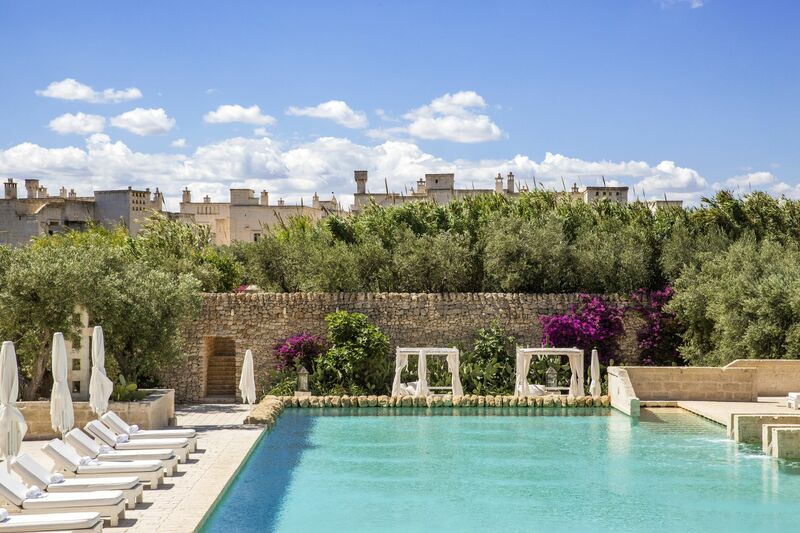 Float idly in the crystal clear blue of the La Corte pool and listen as the winds whisper the secrets of ancient Puglia into your ears. 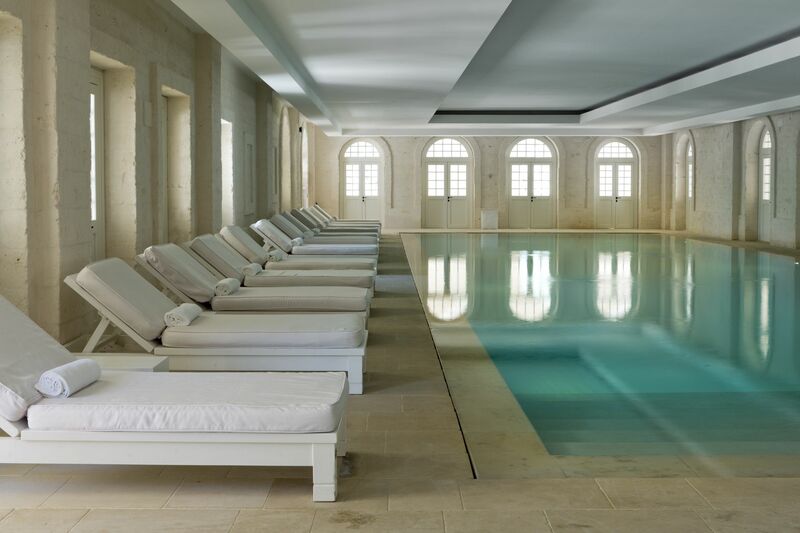 If you would prefer a more therapeutic treatment, the Egnazia has an award winning Spa you can visit. Our qualified masseuses will work their magic on your joints and stretch out all those muscle kinks; the perfect way to unwind after all a challenging game of tennis. We know how ravenous a spirited game of tennis can leave you. 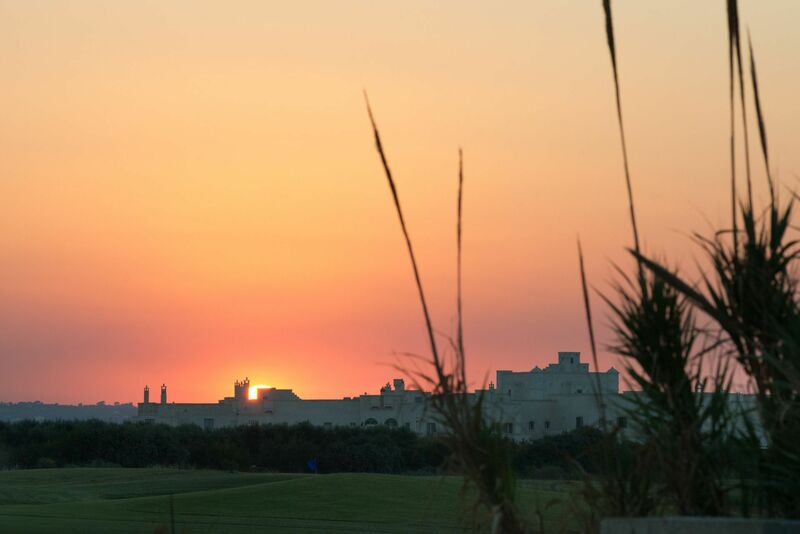 That is why the Egnazia resort is the ideal resort for your tennis holiday in Italy. 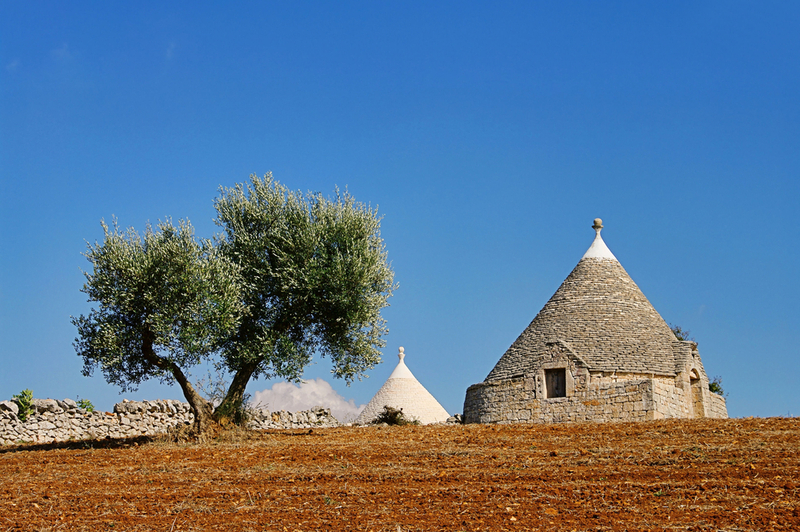 Our variety of restaurants offers the finest of traditional Puglian cuisine made by the some of the best chefs in southern Italy. If you love Mediterranean dishes, Il Colonnato serves a sumptuous assortment of foods for you. At the Trattoria Mia Cucina you become a chef; because at the restaurant, you can join the team to put together your own tasty Puglian meal. 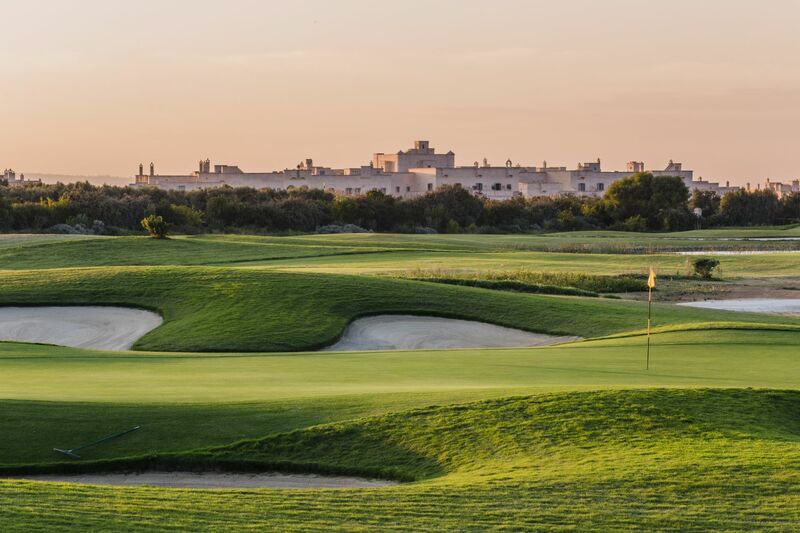 Book one of our Egnazia hotel rooms today and enjoy a holiday you’ll never forget; in a luxury Puglian countryside paradise; whilst you perfect your tennis. Are you ready? The ball is in your court.